Our Pallet Track operation is now part of the most successful overnight pallet service in the country with 86 members representing all areas of the UK and Ireland. 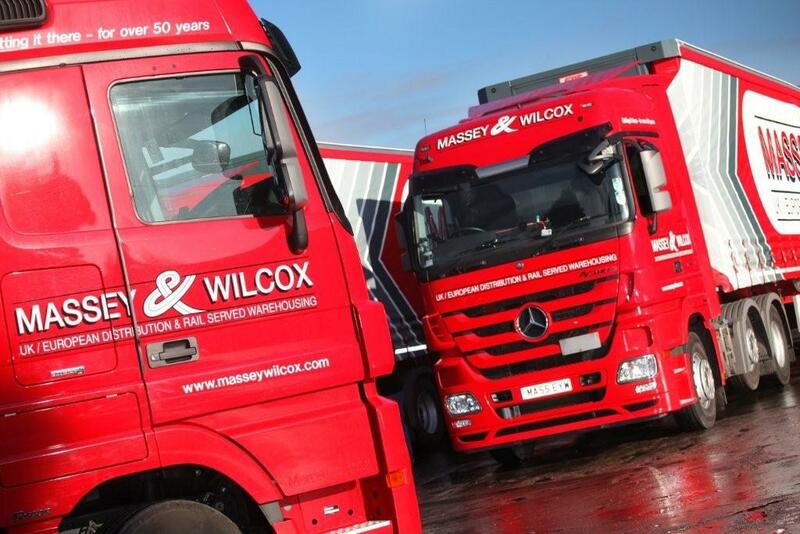 This translates into complete satisfaction in knowing that Massey Wilcox Transport can move consignments to most UK regions guaranteed next day. 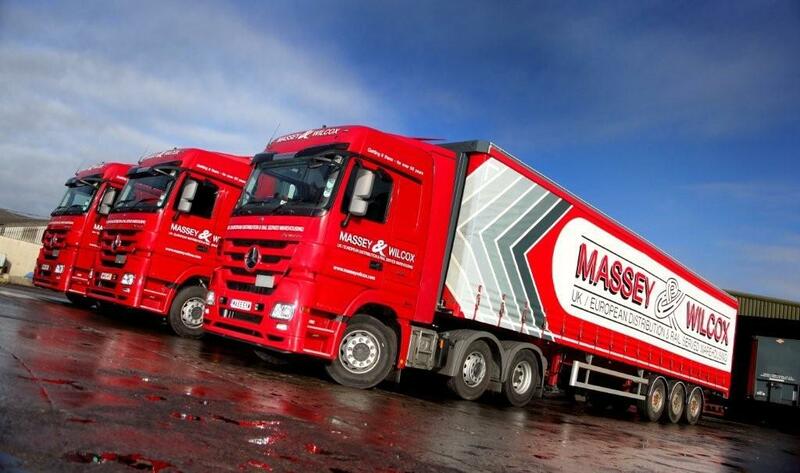 We have over 60 vehicles covering the full range of capacities from 1 tonne to a payload of 28 tonnes. 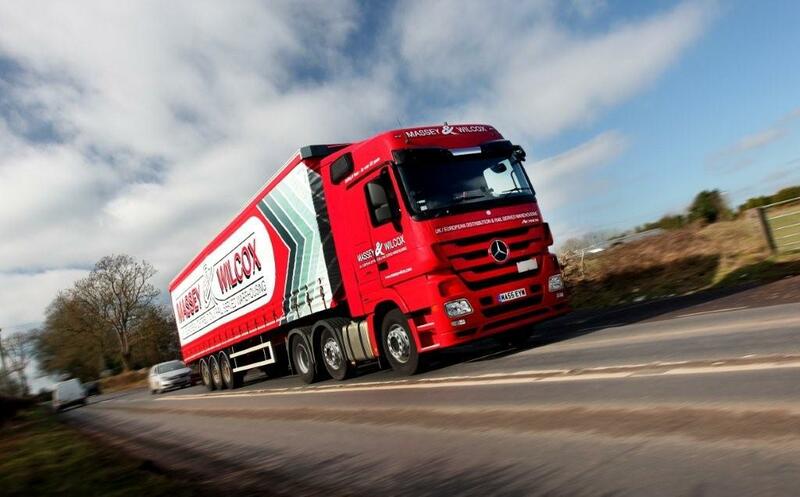 All rigid vehicles have one tonne tail lift features to enable door step delivery. 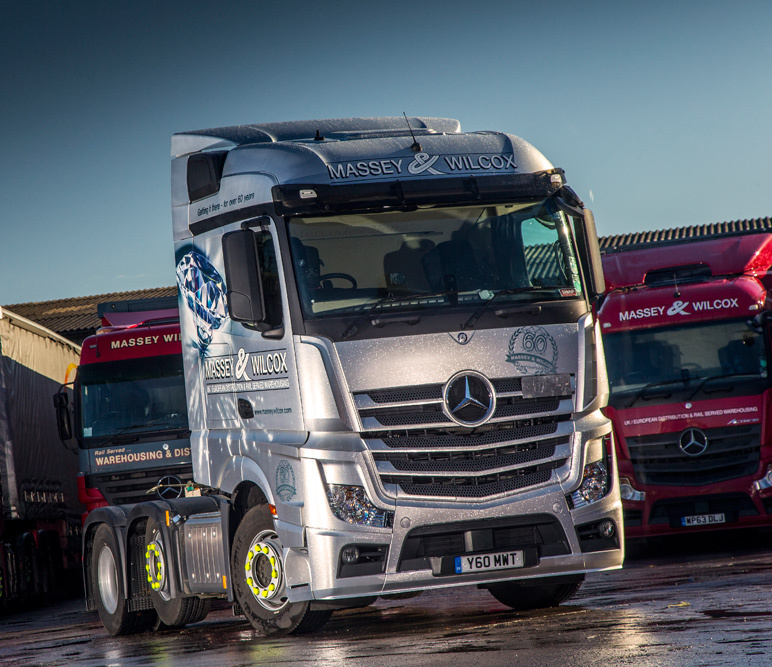 – Our policy of continuous investment results in a fleet which we are truly proud of. We operate regular daily services to France, Germany, the Netherlands and Belgium to include full loads and groupage services. We can also arrange for the transport of goods to anywhere in the world – In short, there is not a consignment we cannot handle.